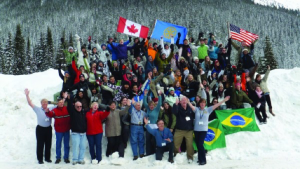 Rotary Youth Exchange is widely regarded as one of the best youth exchange programmes in the world. It could be a two week camp, short term home stay or a full year’s study in another country. Participants broaden their minds and their horizons. ROTARY YOUTH EXCHANGE PROGRAMME FOR 2018.